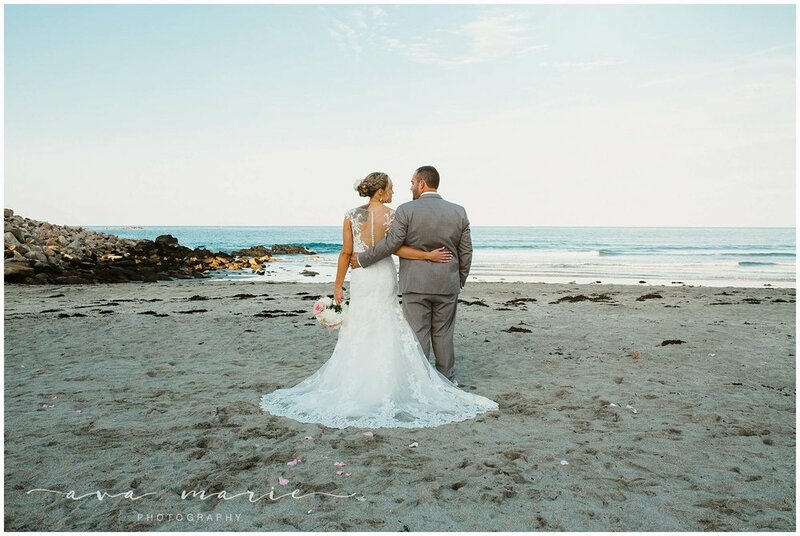 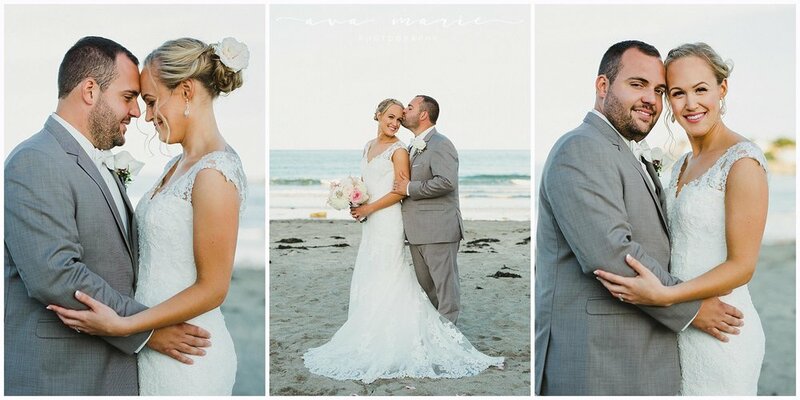 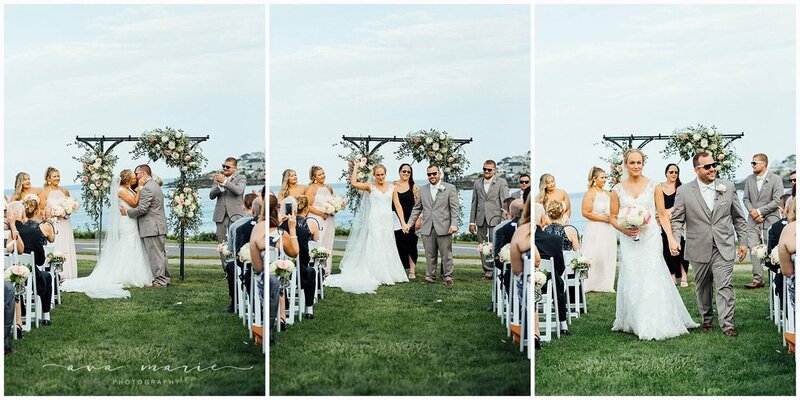 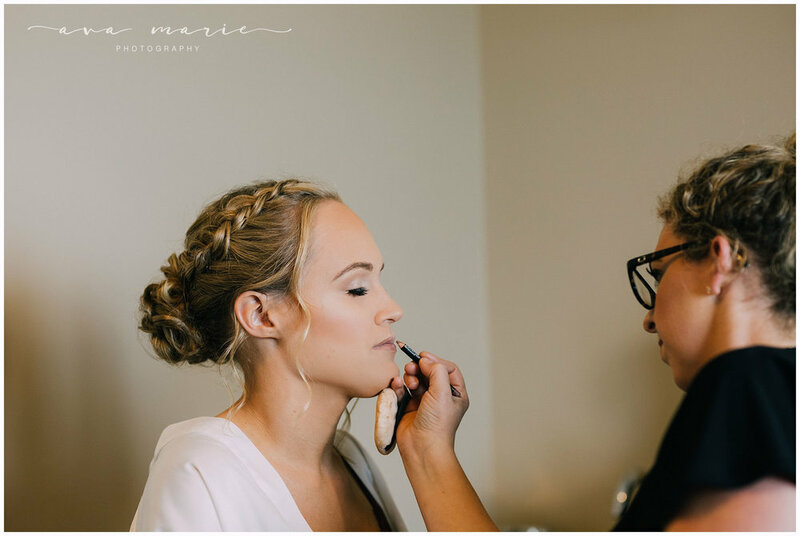 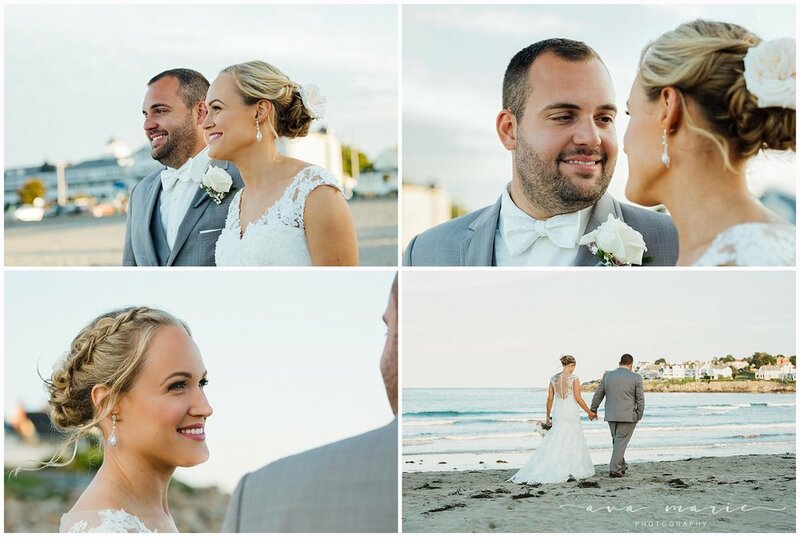 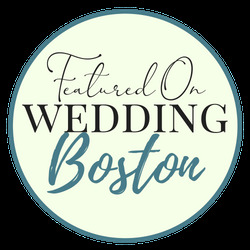 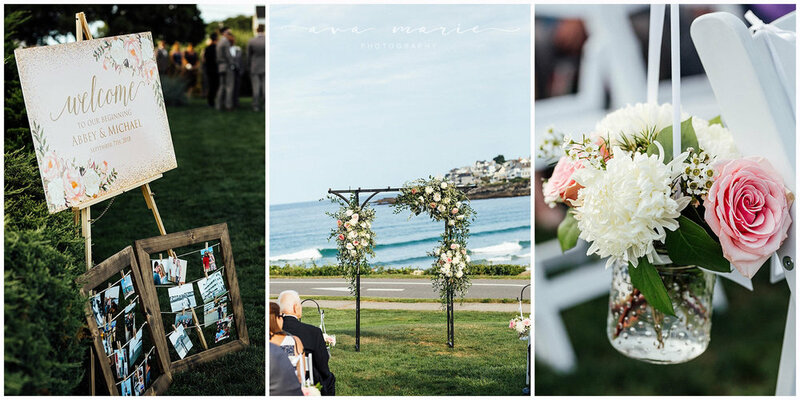 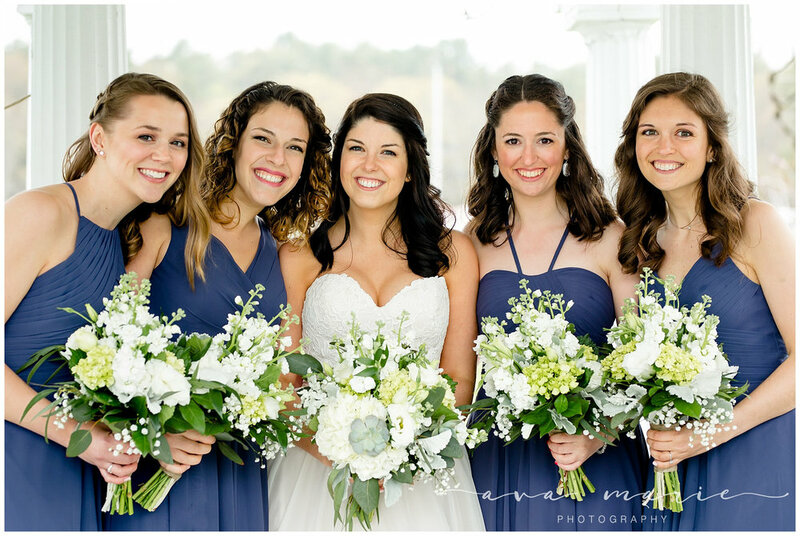 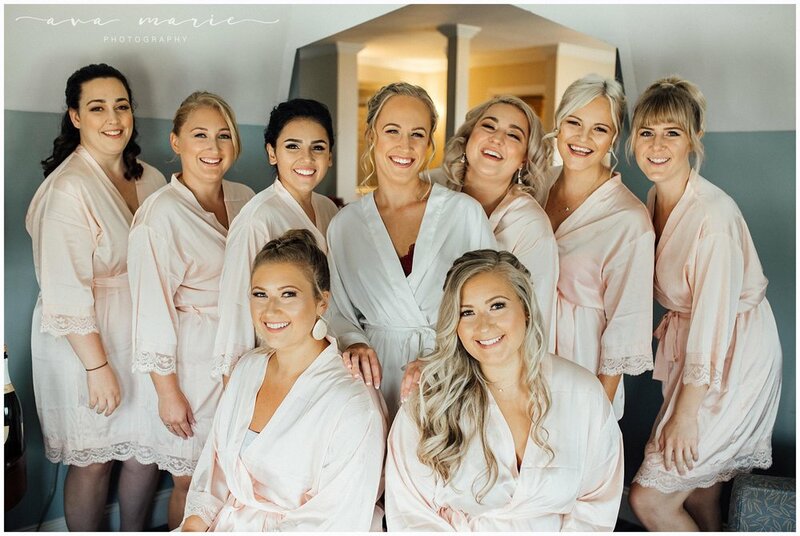 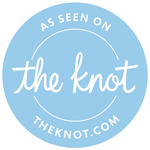 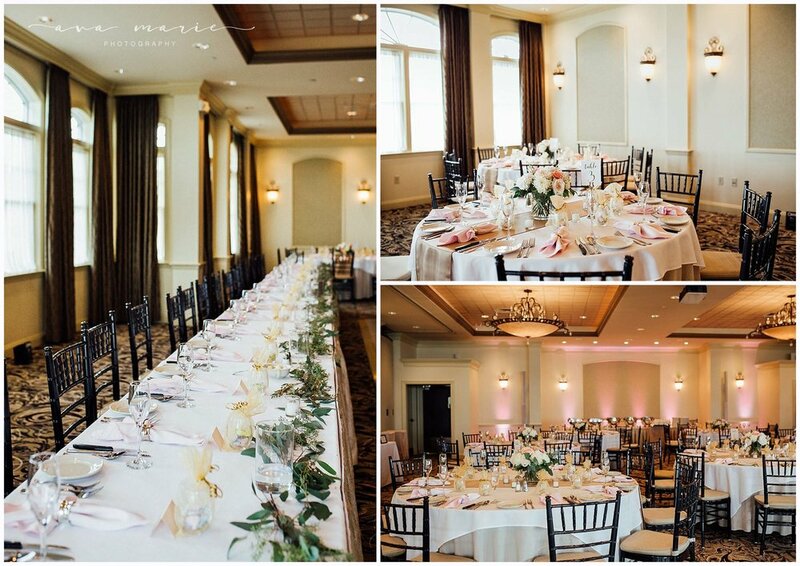 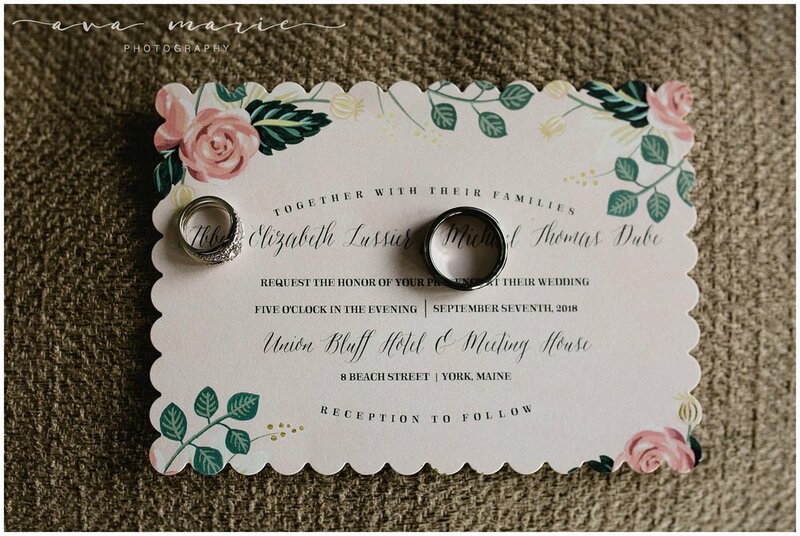 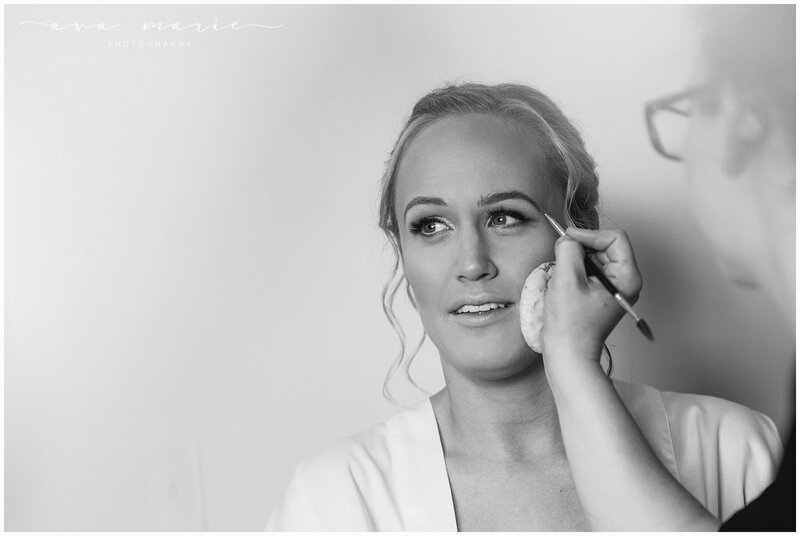 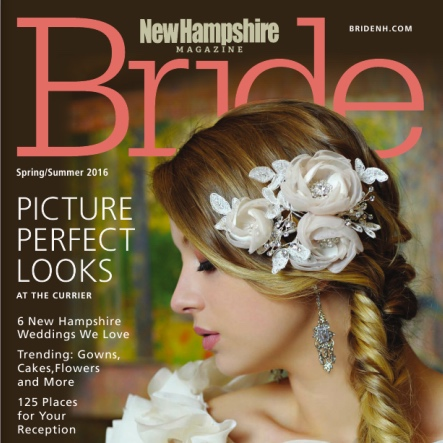 Noah and Haley's beautiful Nonantum Resort wedding took place in May of 2018 I had never worked at the lovely Nonantum Resort in Kennebunkport ME before this sweet couple’s wedding day. 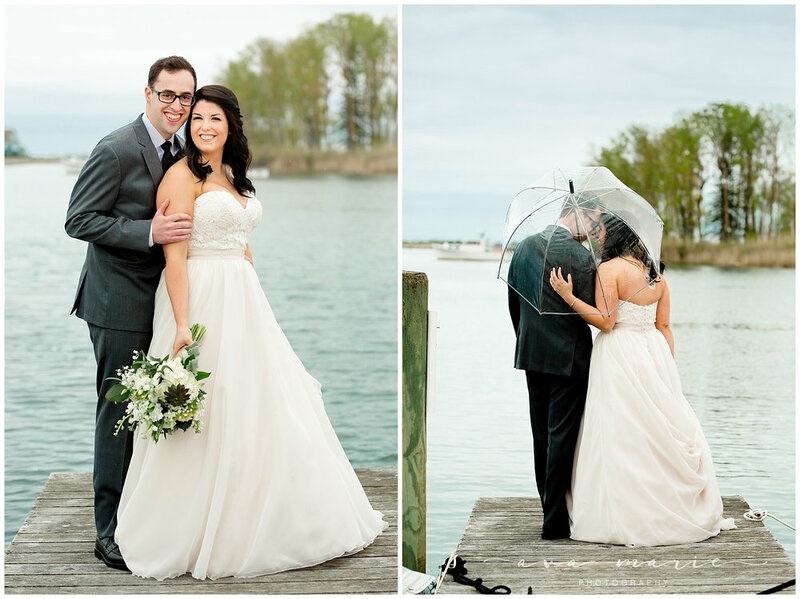 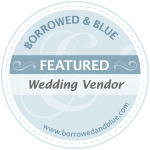 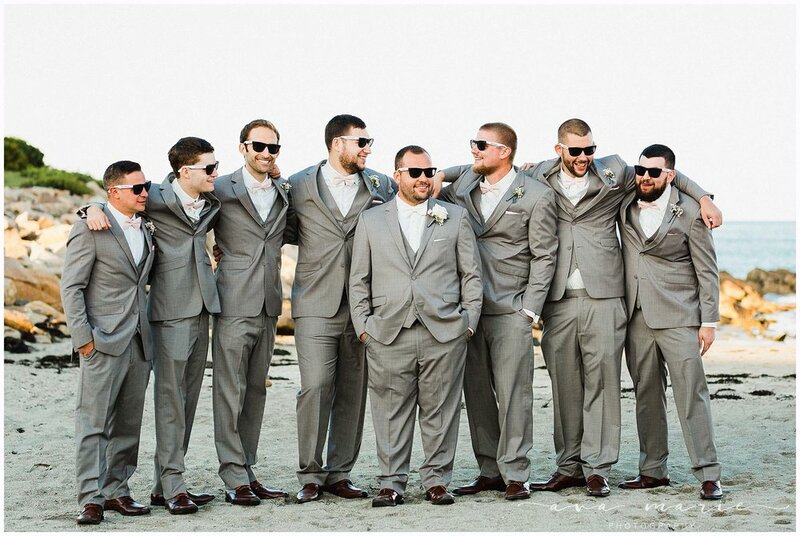 The first look took place on the docks behind the resort.They were filled with joy as they were able to see each other the first time all "fancied up". 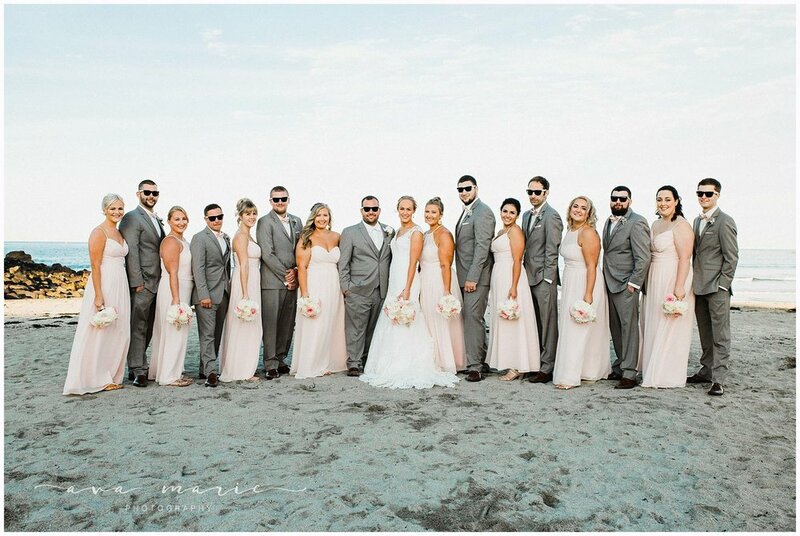 We were able to get all of our bride and groom plus wedding party portraits before the rain set in! 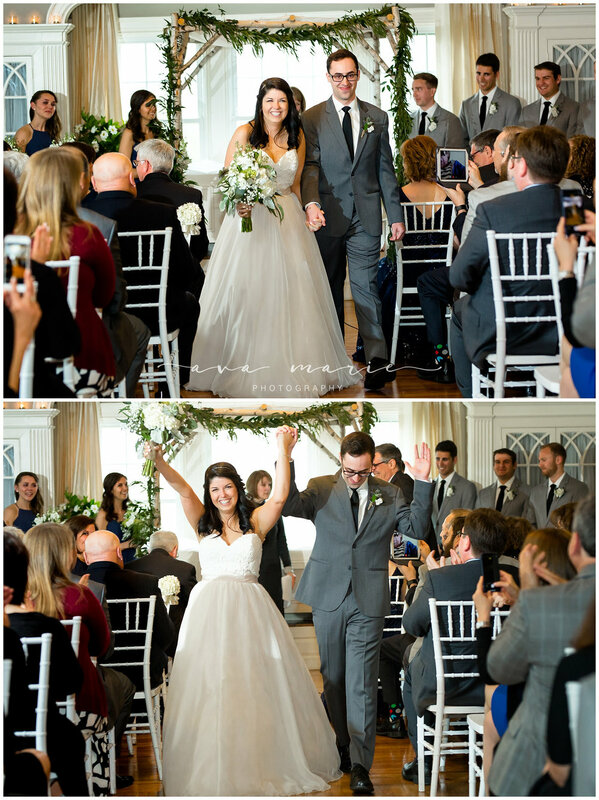 The ceremony was moved inside as a result of the expected rain but Haley could not have had a more positive outlook saying the indoor location was beautiful too. 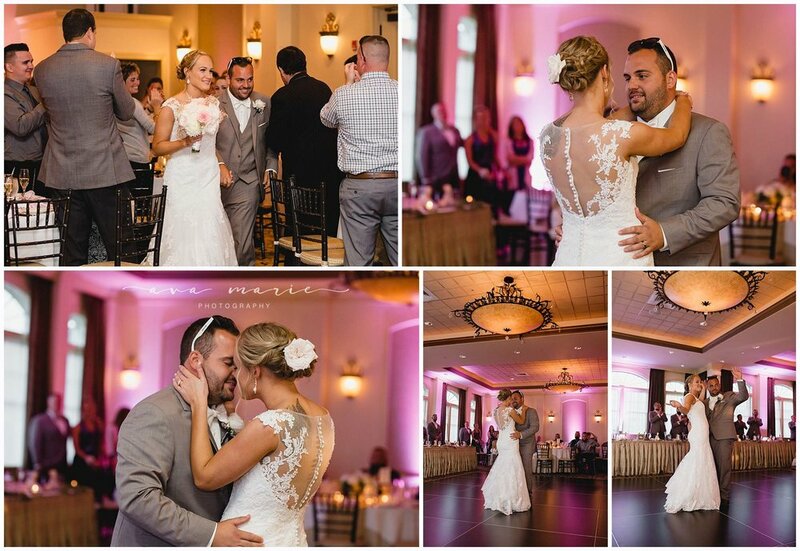 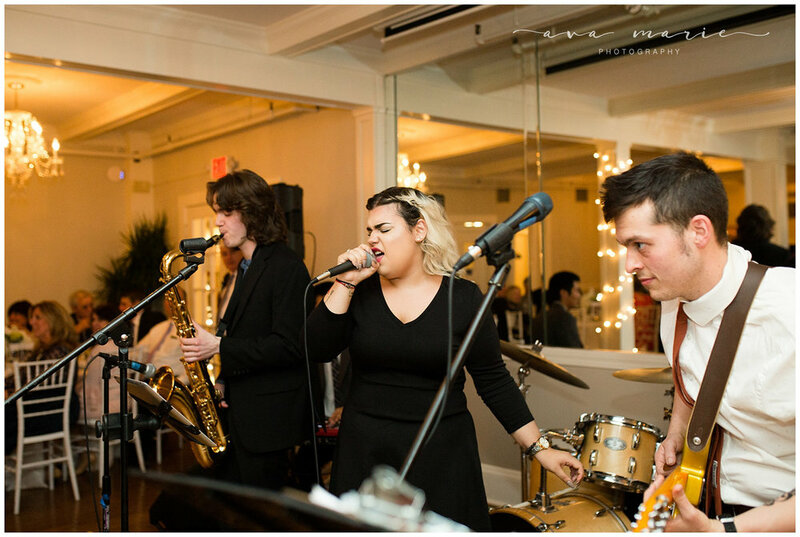 Family and friends danced the evening away to the Silver Arrow Band.